Little Owls | Knit Like You Mean It. 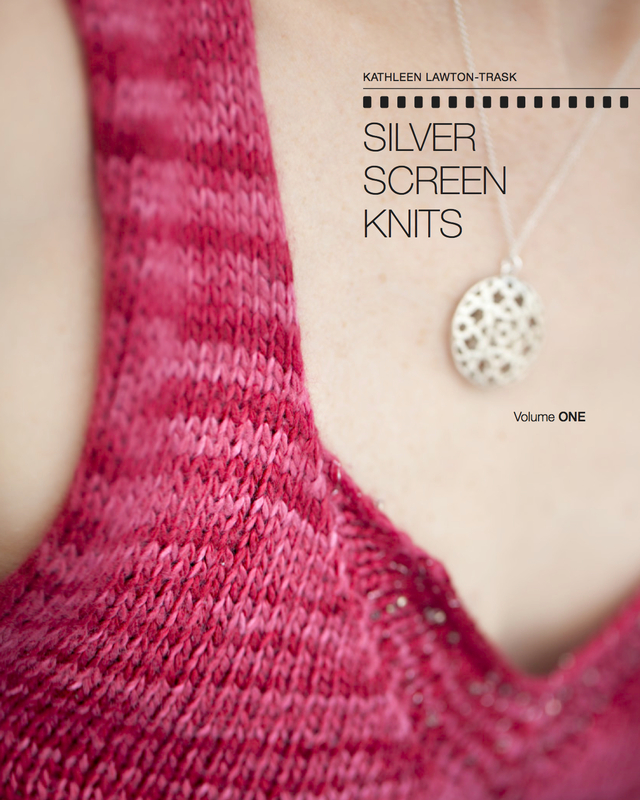 This blog might as well be called Knit Like You Mean It PLUS bonus baby animals!. FU Penguin would be appalled. 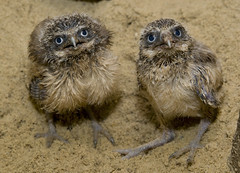 However – aren’t these baby burrowing owls great? Hop on over to the National Zoo Photostream for more photos. And consider knitting some Owlings hand mitts (rav lnk) to welcome these little guys to the world. WOW! That is great! Cute picture too. Oh, my, how sweet they are! I love owls.